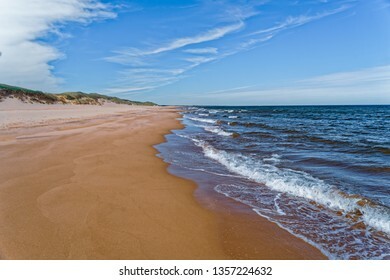 Verena Matthew is a stock photographer based on Prince Edward Island, Canada. 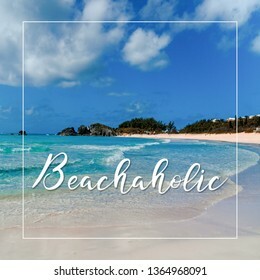 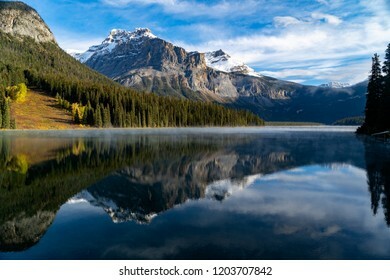 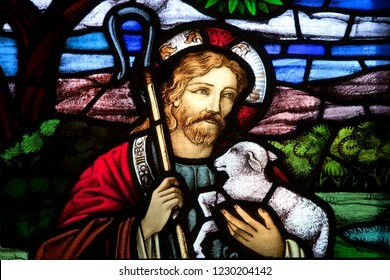 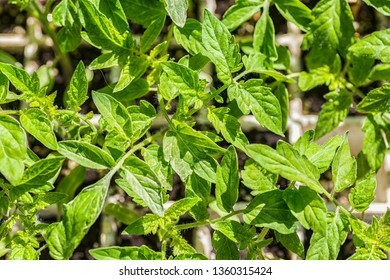 6,754 stock photos, vectors, and illustrations are available royalty-free. 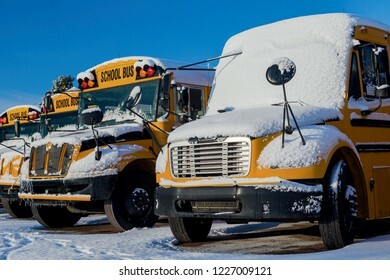 A row of school buses after a snowfall. 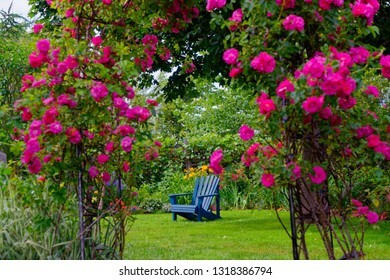 Blue Adirondack chair in the backyard garden, framed by a rose arbor. 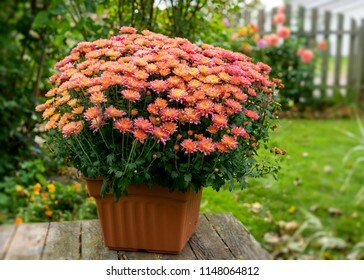 Potted chrysanthemum plant in a back yard setting. 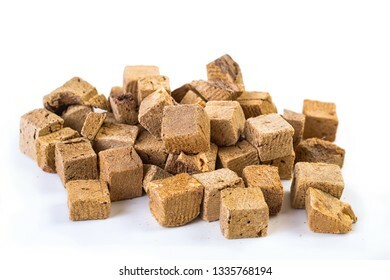 Cubes of freeze dried beef liver treats for dogs and cats. 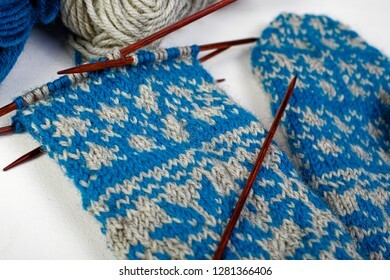 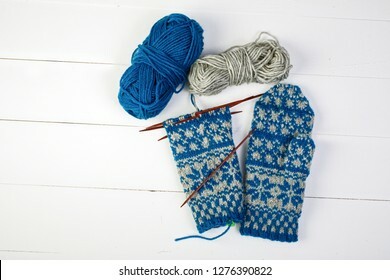 A pair of unfinished Scandinavian inspired stranded colorwork knitted mittens. 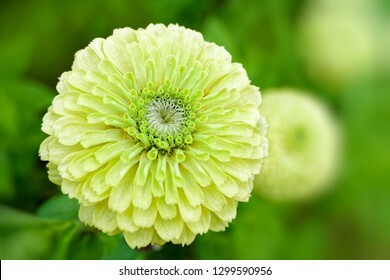 Green flowering zinnias flowering in the summer garden. 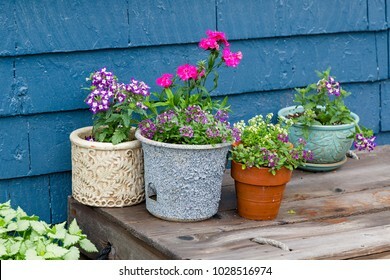 Outside planters filled with alyssum, verbena and dianthus. 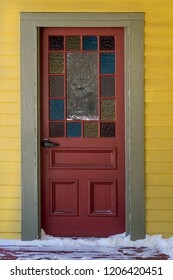 Old wooden door with stained glass. 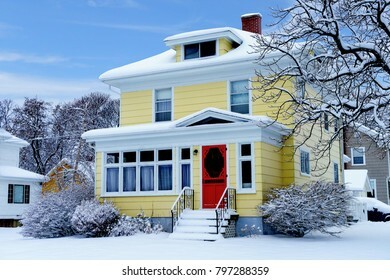 Old fashioned tv antenna on white. 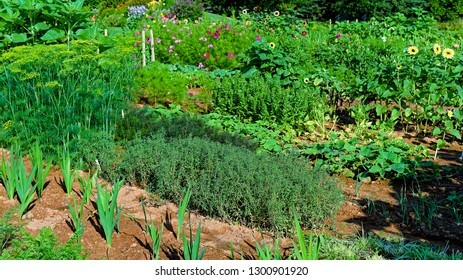 A well maintained vegetable and cut flower garden. 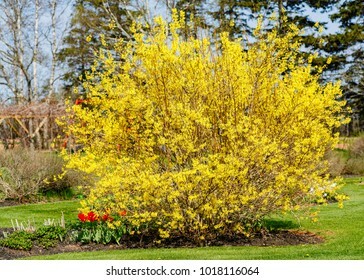 Large forsythia shrub flowering in the spring garden. 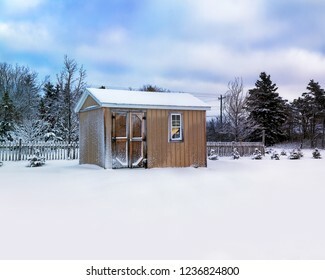 Small storage shed in a winter landscape. 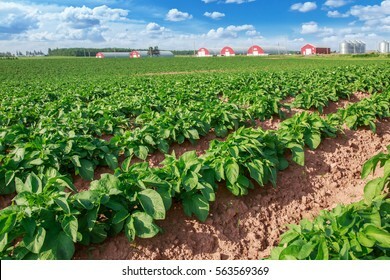 Rows of fresh young garden spinach. 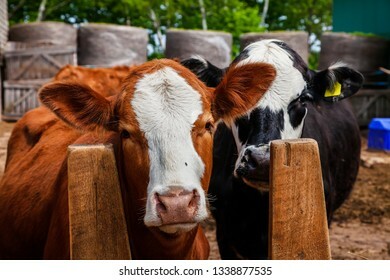 Crossbred beef calves in a feedlot. 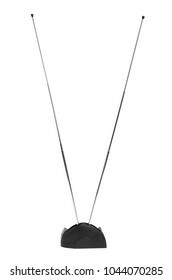 The closer a cross between a hereford and a limousin and the back calf a 'black baldie' , a cross between a hereford and a black angus. 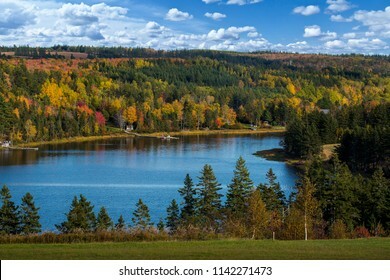 Fall foliage along a river in rural Prince Edward Island, Canada. 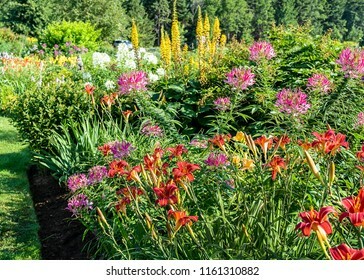 Perennial flower bed with red daylilies in the foreground. 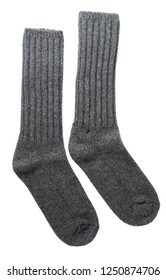 Men's grey wool socks on white. 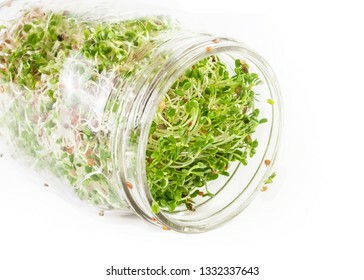 Fresh, raw red clover sprouts. 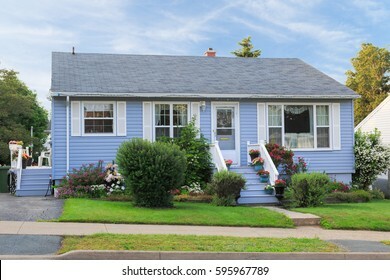 Old style bungalow from the 60s or 70s. 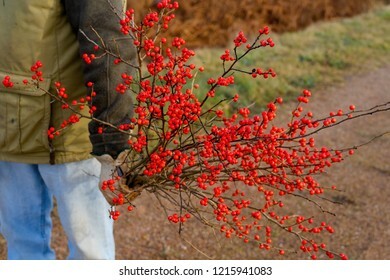 A man harvesting winterberries. 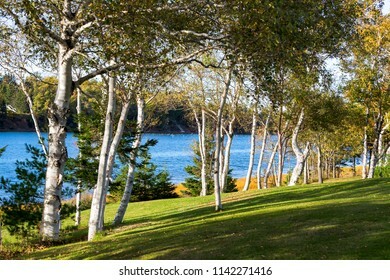 Ilex verticillata is a deciduous shrub native to eastern North America. 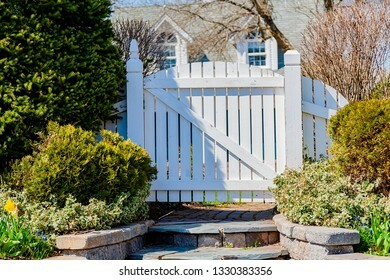 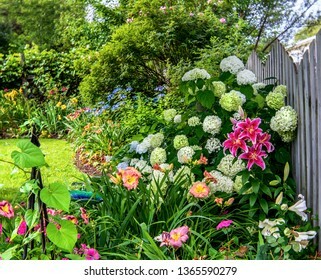 A wooden garden gate in a spring garden. 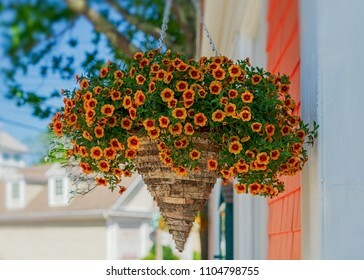 A hanging basket full of creeping yellow zinnia. 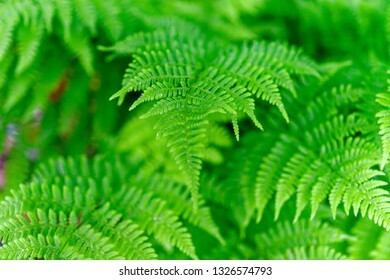 Delicate soft leaves of a woodland fern. 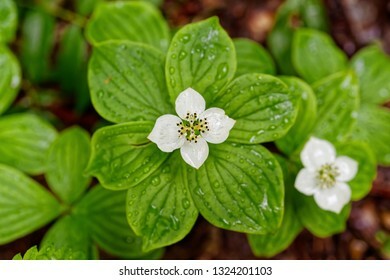 Canadian Bunchberry or Bunchberry Dogwood growing wild in the forest. 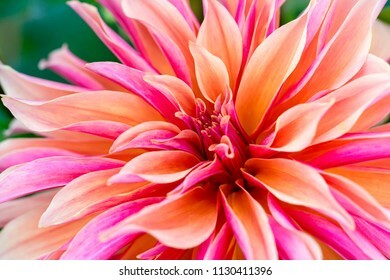 Labyrinth decorative dinnerplate dahlia close up. 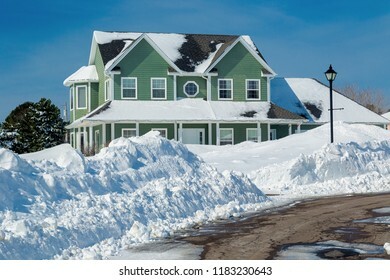 Suburban home after a snow storm. 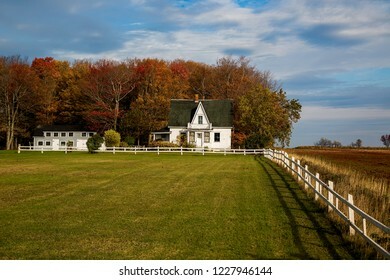 An old abandoned house on a farm yard in the fall. 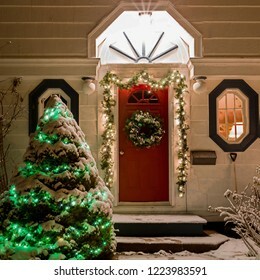 A house decorated with a wreath, garland and Christmas lights an a clear winter night. 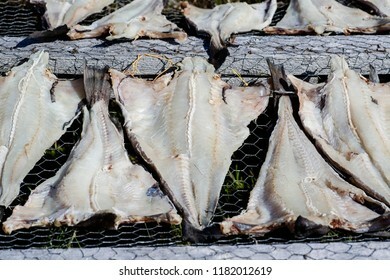 Salt cod drying on racks in rural Newfoundland, Canada. 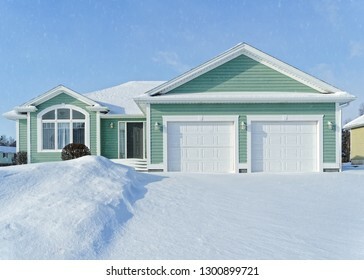 Modern detached home in a North American neighborhood. 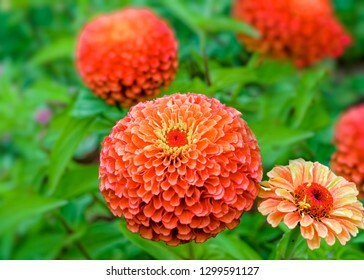 Zinnias flowering in the summer garden. 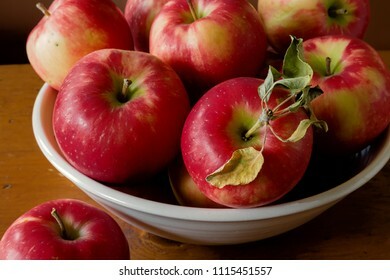 Ripe red honey crisp apples. 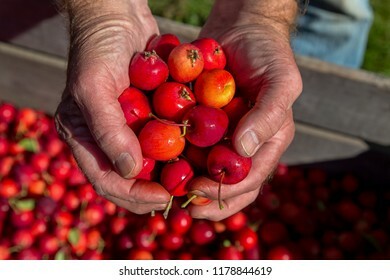 Man holding ripe crabapples over a harvest bin. 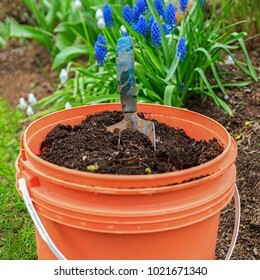 A bucket full of compost with a garden trowel in the home garden. 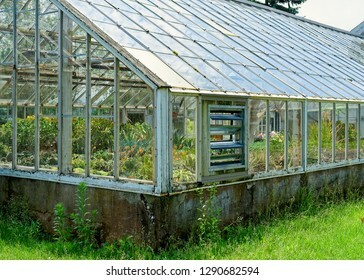 Older glass greenhouse filled with plants. 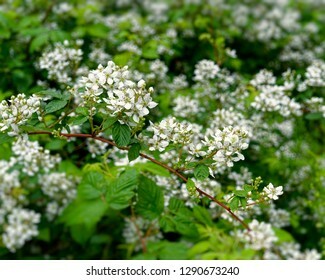 Blackberry plants growing and flowering in the wild. 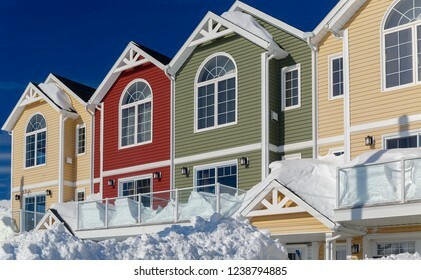 Home from the sixties or seventies in a North America suburb. 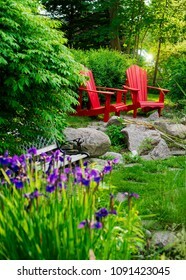 Red Adirondack chairs sitting in a summer garden. 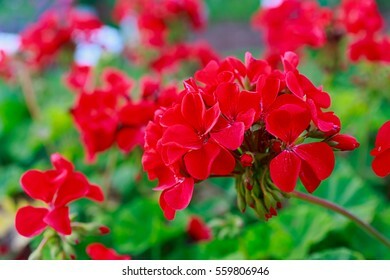 Red geraniums in a summer garden. 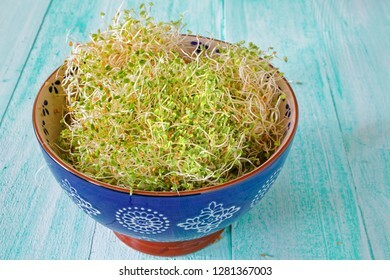 Red clover sprouts in a blue bowl. 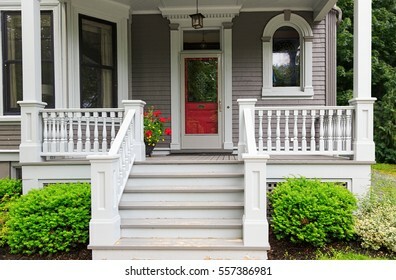 The front porch of a traditional older home. 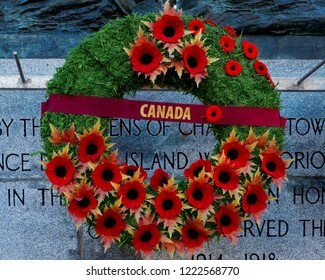 CHARLOTTETOWN, PE, CANADA - DEC. 8, 2017: A Remembrance Day wreath covered in poppies hanging on a Canadian war memorial. 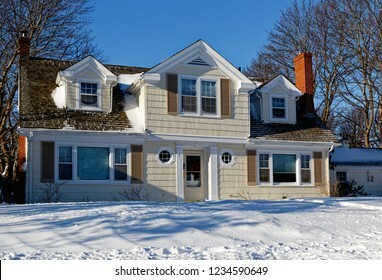 Older traditional North America home in winter. 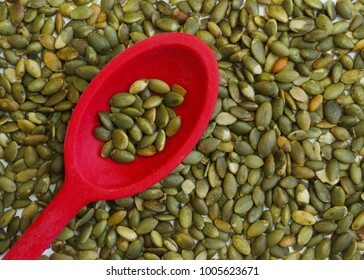 Pumpkin seeds in a red spoon. 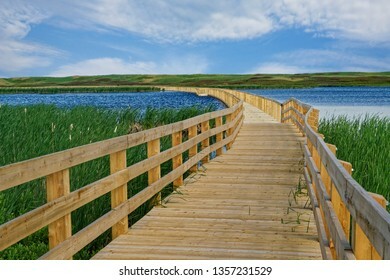 Wooden suspended art gallary sign. 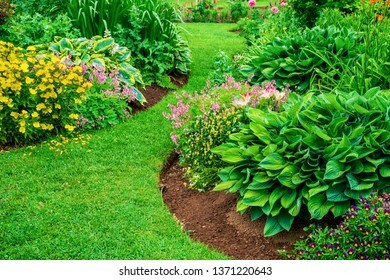 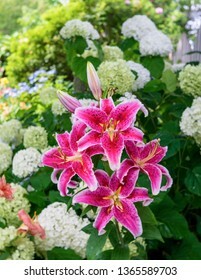 Perennial flower beds with lilies, hosta and bleeding hearts. 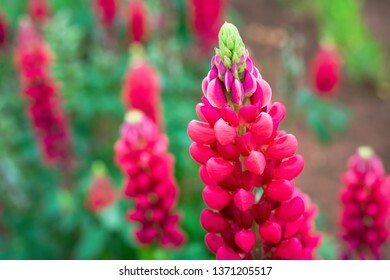 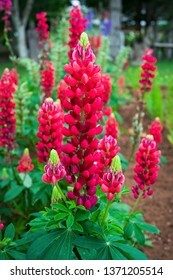 Vivid pink lupins in a home garden. 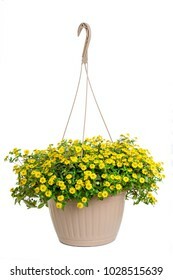 Calibrachoa sometimes called superbells in a hanging basket. 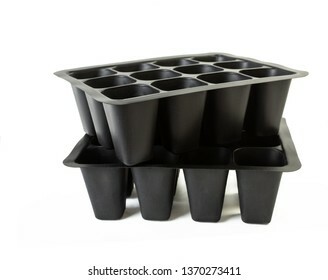 New plastic cell paks ready for transplants. 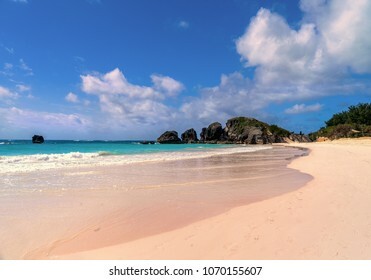 Beautiful Horseshoe Bay Beach on Bermuda's south shore. 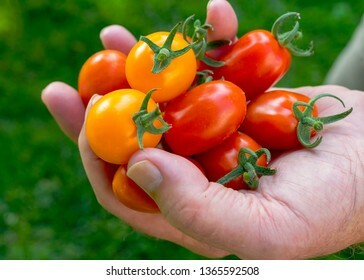 A handful of red and yellow cherry tomatoes. 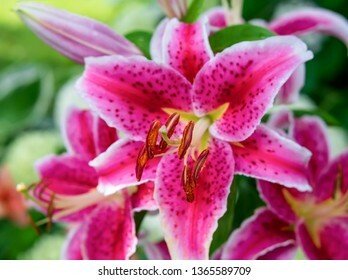 Stargazer lilies blooming in the home garden amoung shrubs and other perennials..
Stargazer lilies blooming in the home garden. 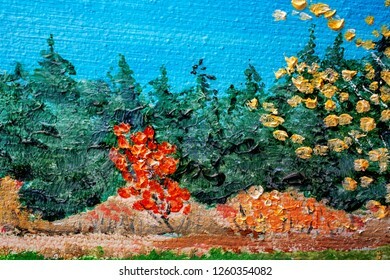 Oil painting detail of fall colors and scene. 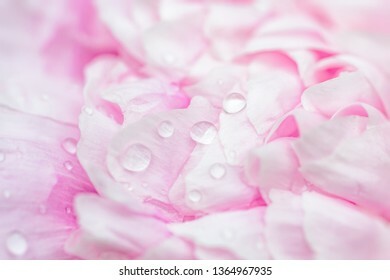 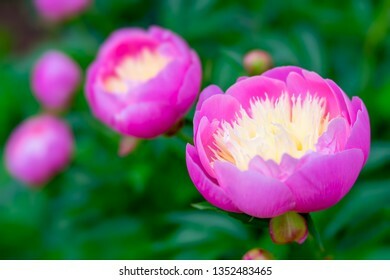 Close up of a pink peony flower. 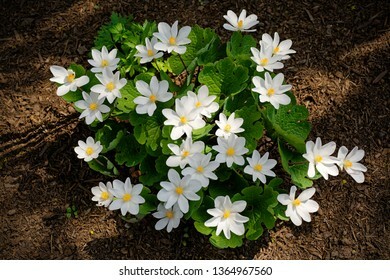 Sanguinaria canadensis, know as bloodroot, is a perennial, herbaceous flowering plant grown in the home garden but a plant that is native to eastern North America. 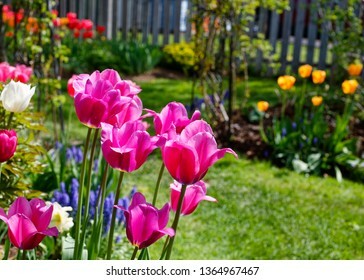 Tulips flowering in the back yard garden. 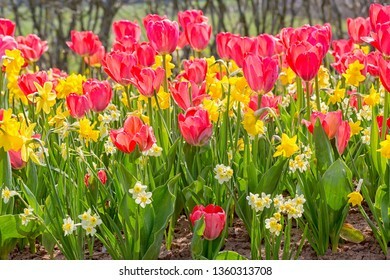 A flowerbed of yellow tulips. 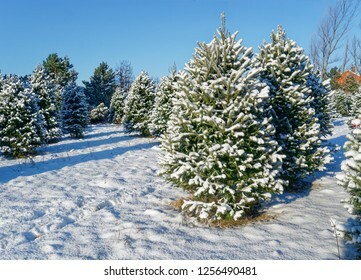 Snow covered trees at a Christmas tree farm. 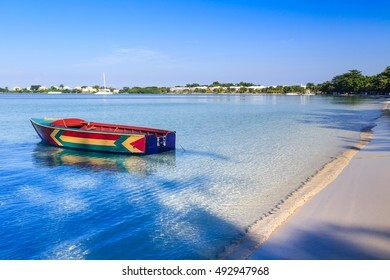 A colorful Jamaican boat floating along the shores of Bloody Bay, Negril. 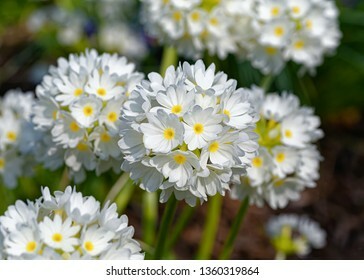 Drumstick primula, Primula denticulata, in the spring garden. 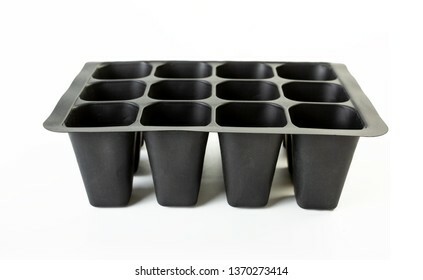 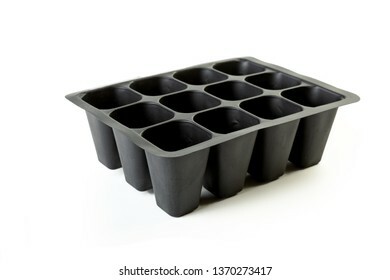 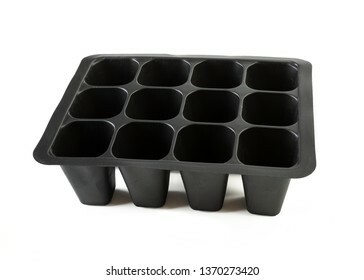 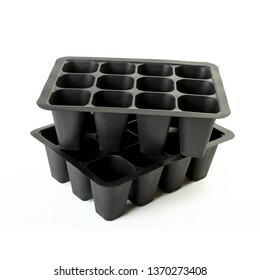 A flat full of tomato transplants in a greenhouse. 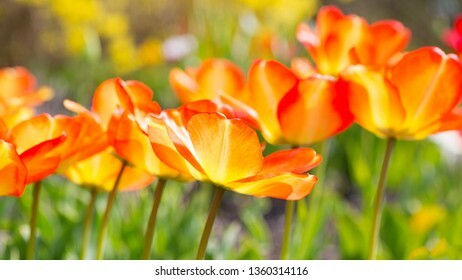 Tulips in the spring garden. 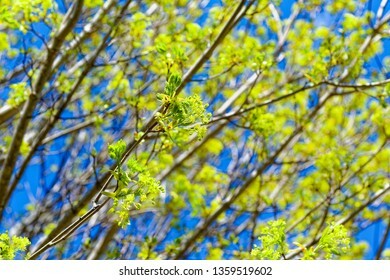 Norway maple flowers against a vivid blue sky. 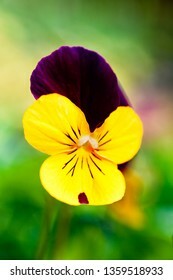 A pretty little pansy in the summer garden. 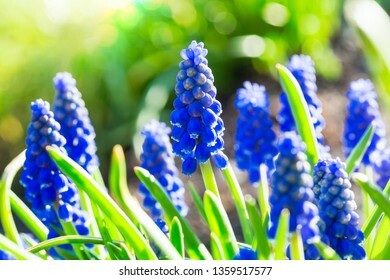 Grape Hyacinth in the early spring garden. 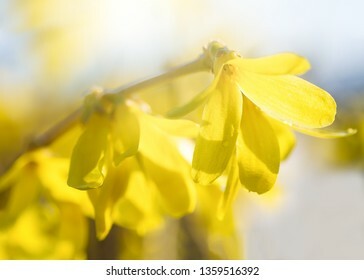 Close up of forsythia flower. 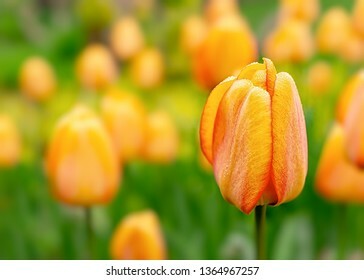 Photographed with use of a specialty lens. 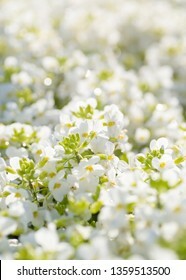 Flowering arabis in the summer garden with shallow depth of field effect. 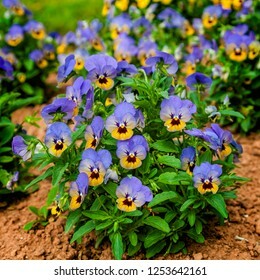 Colorful and vibrant pansy flowers growing in the garden. 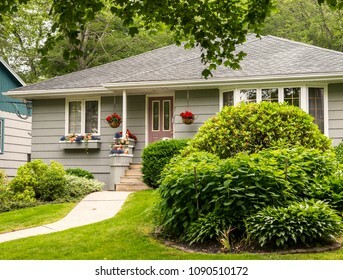 Well kept bungalow from the 60s or later. 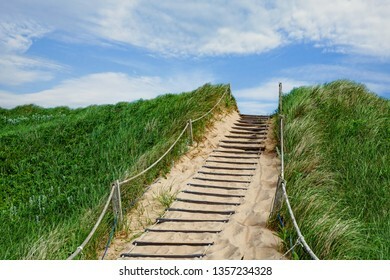 Stairs leading over the sand dunes at the beach in Greenwich, at the PEI National Park, Prince Edward Island, Canada. 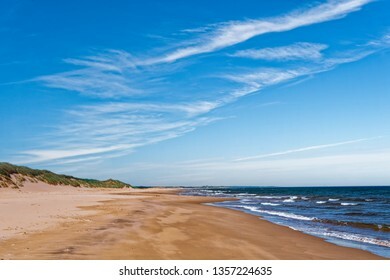 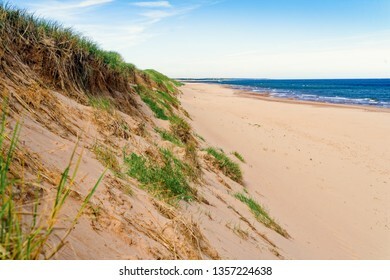 The vast expanse of the beach in Greenwich, at the PEI National Park, Prince Edward Island, Canada. 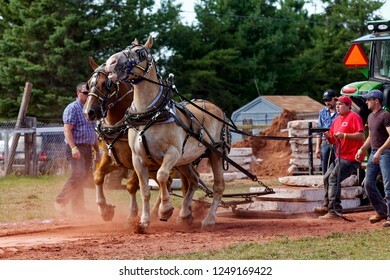 ABRAMS VILLAGE, PRINCE EDWARD ISLAND, CANADA - SEPT 1, 2012: The horse pull competition at the Evangeline Agricultural Exhibition and Acadian Festival in Prince Edward Island, Canada. 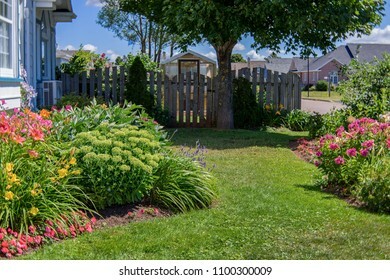 Flower bed and greenhouse in a suburban garden. 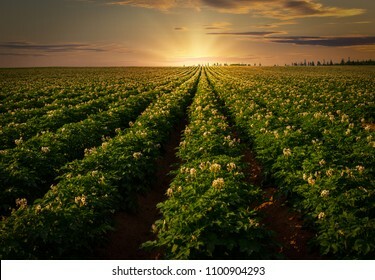 Field of healthy potatoes with potato warehouses off in the distance, in rural Prince Edward Island, Canada. 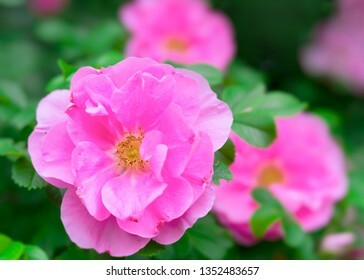 Old fashioned garden rose in the summer garden. 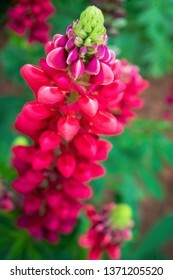 Photographed with a specialty lens for creamy bokeh and shallow depth of field. 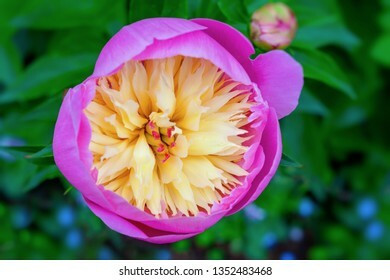 Pink garden peony with a yellow/cream center. 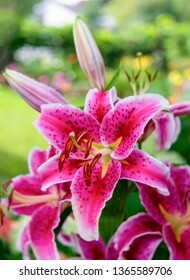 Photographed with a specialty lens for creamy bokeh and shallow depth of field. 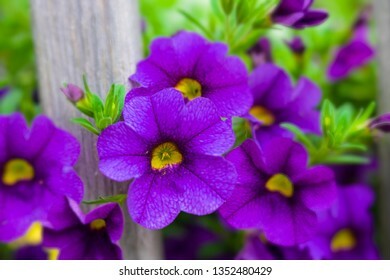 Beautiful calibrachoa flowers in the home garden. 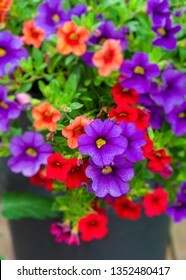 Photographed with a specialty lens for creamy bokeh and shallow depth of field. 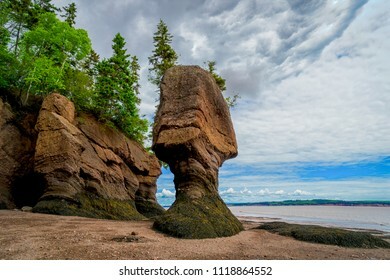 The Hopewell Rocks also known as the flowerpot rocks, along the Bay of Fundy, New Brunswick, Canada.